Microsoft just pushed a new update for its OneDrive client for Windows PCs. The new update changes the software version to 17.3.6517.0809, and brings a few handful features for both regular and business users. 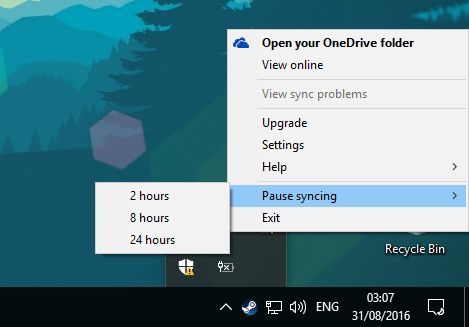 Perhaps the most notable addition for the OneDrive PC client is the ability to pause sync for a certain period of time. 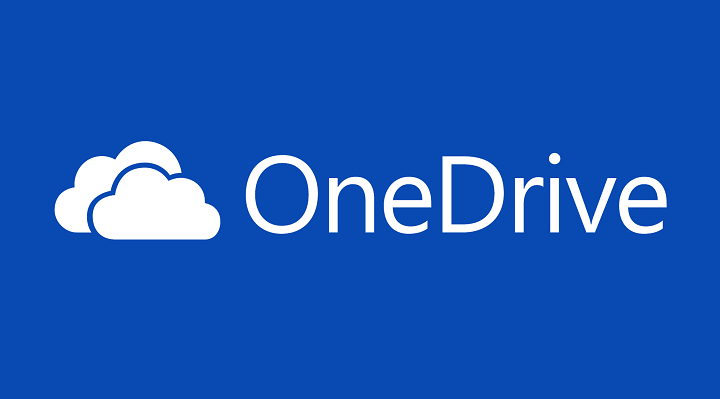 Users are now able to stop sync between their OneDrive accounts and the PC client for two, eight, or 24 hours. 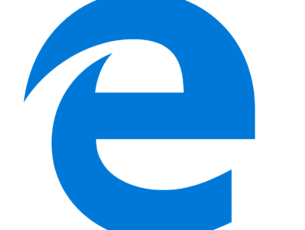 During that period of time, downloads and uploads to OneDrive from a PC will be forbidden. This addition might come in handy because until now OneDrive needed to be fully close to stop syncing. When syncing is paused, users will still be able to access existing content in their OneDrive PC client. As for Business users, the latest OneDrive client update brings a feature to boost their productivity: document collaboration. Business users are now able to collaborate on a single document directly from Office apps like Word, Excel, PowerPoint, and Visio. This feature works similarly to how editing documents in the online version of Word or Excel works. 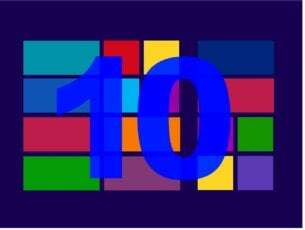 However, both Office 2016 (Click-to-run version 16.0.6741.2027 or later) and OneDrive for Business as part of an Office 365 business subscription are required to make this happen. However, we hope that Microsoft won’t experiment more with removing OneDrive features,but instead deliver handy updates like this one. 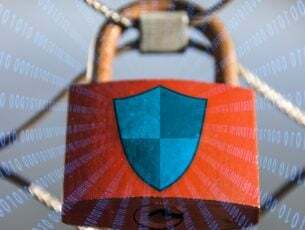 Despite all the changes, OneDrive is still one of the most popular cloud storage services out there with more than 500 million users.